Eileen trained at the Gallaudet University School of Social Work in Washington, D.C. She received her Masters of Social Work degree with Honors in May 2003. 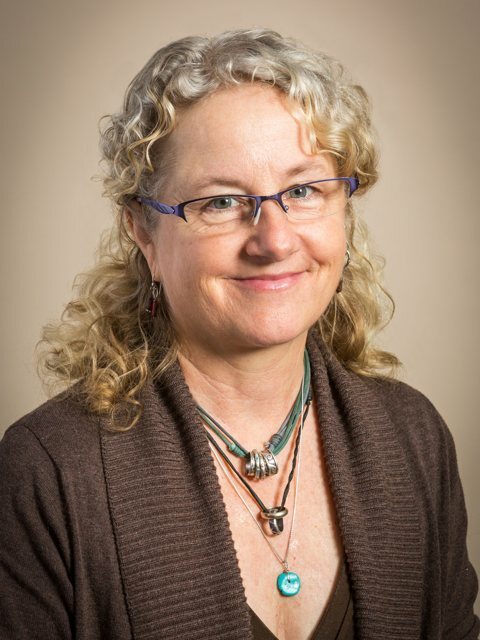 She has worked locally as a social worker/therapist at the Brattleboro Retreat, Brattleboro Family Medicine and Putney Family Healthcare as well as Sunderland Elementary School. Other positions in Vermont include residential mental health worker at Hilltop House in Bellows Falls and para-professional at Austine School for the Deaf in Brattleboro. Prior to returning to Vermont, Eileen held counseling/mental health worker positions in vocational and residential settings for teens and adults with substance risk challenges and with people of all ages with special needs in Connecticut. In 2001, Eileen solo-hiked the 2ooo+ mile Appalachian Trail from Georgia to Maine meeting her future husband on Bear Mountain in Vermont along the way. Following completion of her MSW she lived in Israel until returning with her husband and daughter to Vermont in 2012. In her free time, Eileen enjoys reading and being outside; hiking, back-packing, skiing, and biking.